Isle Royale National Park is one of the most remote places in the lower 48 states. Nestled in the ice-cold waters of Lake Superior, the park is buffeted by lake breezes that sometimes result in a cool misty fog even in the heat of summer. 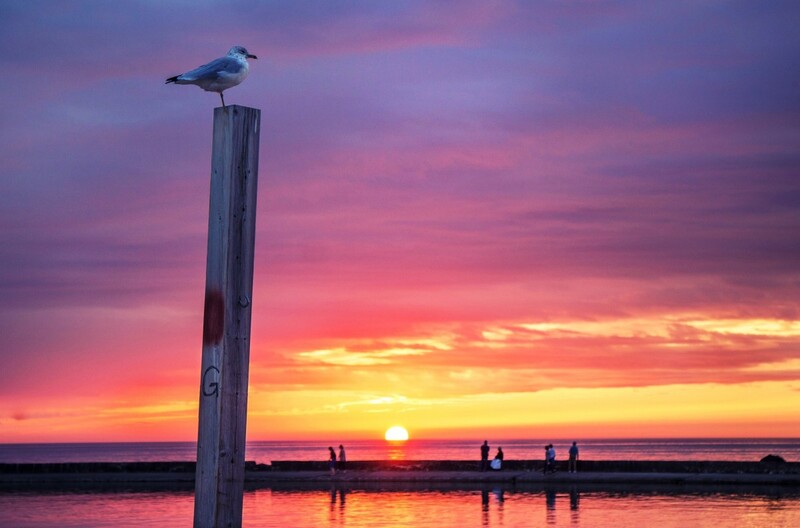 You can only arrive by seaplane or ferry from northern Michigan or Minnesota. It's not only getting to the island that can be a challenge but getting around it as well. There are no cars or buses, so you can either hike the island's many trails or canoe or kayak around it. Yet for all its rugged wilderness, it also offers amenities of home for those visitors not bringing their own tent and canoe. With a little planning and inside knowledge, you can have an awesome wilderness experience here at any age. Isle Royale is a camping, hiking and kayaking paradise. However if you have some mobility issues yet still want to get out into the wilderness a little advance planning can make the trip fun, safe and adventurous. You can make Isle Royale a day trip. But if you really want to see a bit of the island try to stay the weekend. Take a look at the Rock Harbor Lodge or cottages, and reserve early in the year for the short summer season. The resort management may offer package plans that are worth every dime; transportation to the island, lodging, guided sightseeing trips, and all meals can be included. Enjoys a morning ferry ferry ride from Copper Harbor, Michigan to Isle Royal National Park on the Queen IV. 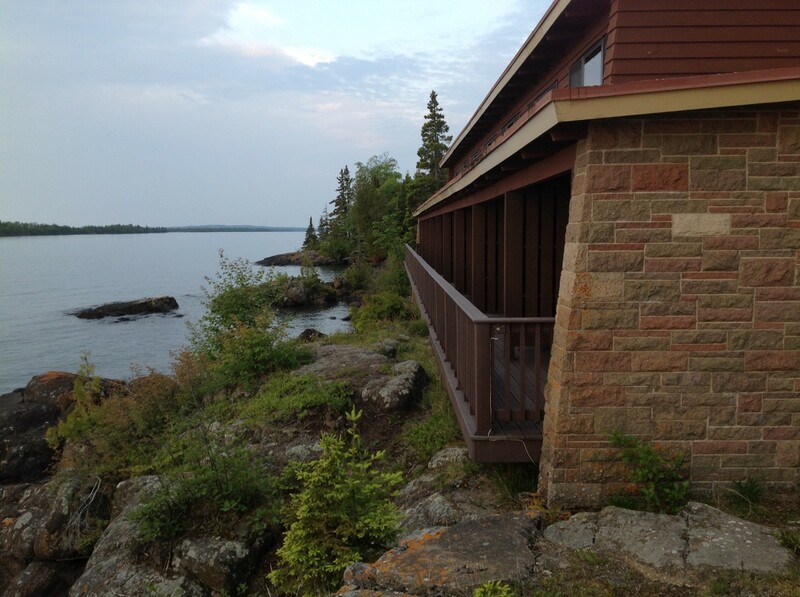 Relax and explore with and extended weekends stay at Rock Harbor Lodge, Isle Royale’s only full-service lodge, dining and harbor facilities. 3 meals (breakfast, lunch, and dinner) per person each day. Package dates are typically offered on the weekends. How many of the 58 U.S. National Parks have you visited? 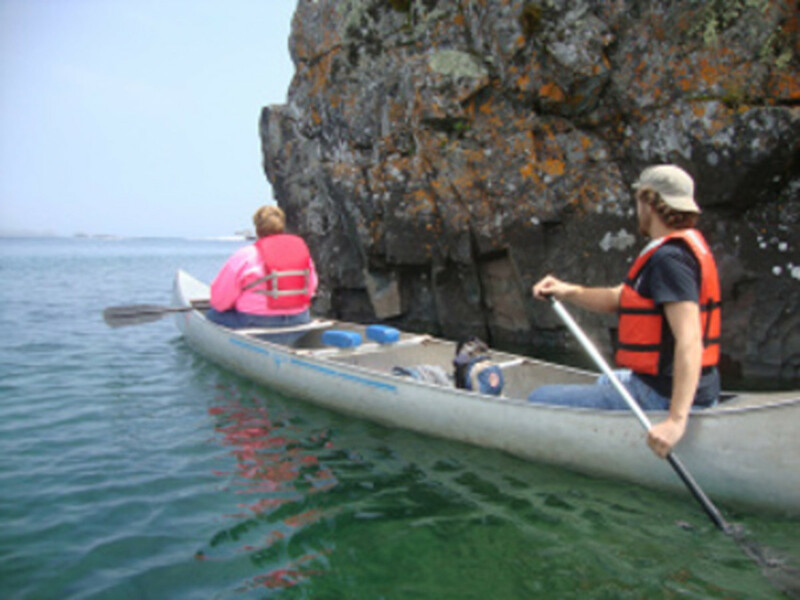 11 - 20 " Nature Buff"
31 - 40 " Roosevelt Rough Rider"
41 - 50 "Lewis & Clark Explorer"
51+ " John Muir Disciple"
If you are not a hiker or canoe paddler, you can still enjoy the park at the extreme northern tip of the island's Rock Harbor. Here, the Rock Harbor Lodge is a bit of civilization in this pristine wilderness area. The rooms remind you of a roadside inn. They are a little small and somewhat dated, but they offer a million dollar view of Lake Superior. If you have a chilly start to the day walk over to the main lodge. Bring a favorite book and sit by the fire or watch the loons dive for their breakfast in the clear icy water on the extensive deck in front of the lodge. Hint: Ask for a room on the first floor so you can have a balcony. Also, bring your favorite bath towel as theirs tend to be a bit small. We found the accommodations rustic, charming, comfortable and cozy. There are also 20 private cottages available that are nestled in the woods and overlook Tobin Harbor where the daily seaplane lands. Rock Harbor is the disembarkation dock for the island ferries Ranger and Queen IV. This is a starting point for many hikers and paddlers that visit the island each year its one of the busiest places on the island. There is also a nearby snack bar, gift shop, dockside store, and marina. A short walk away is a Wilderness Lighthouse Restaurant and Greenhouse Grill that offers a varied menu of tasty entrees, burgers, pasta, and sandwiches. You will find the ubiquitous Lake Trout and Whitefish available on the menu each evening. They also have a limited selection of beer and wine. There are numerous trails around the Rock Harbor lodge. They range from stroll to the old ship dock to ones taking half a day along the shore. They offer a perfect opportunity to stretch your legs or walk off a large meal. Day hikes are a great way to see the island. 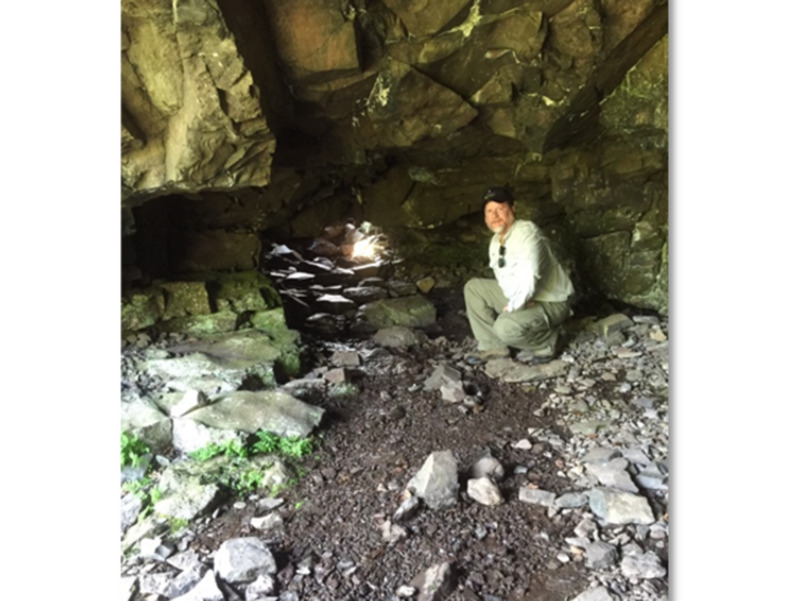 Two notable hikes are Scoville Point and Suzys Cave. 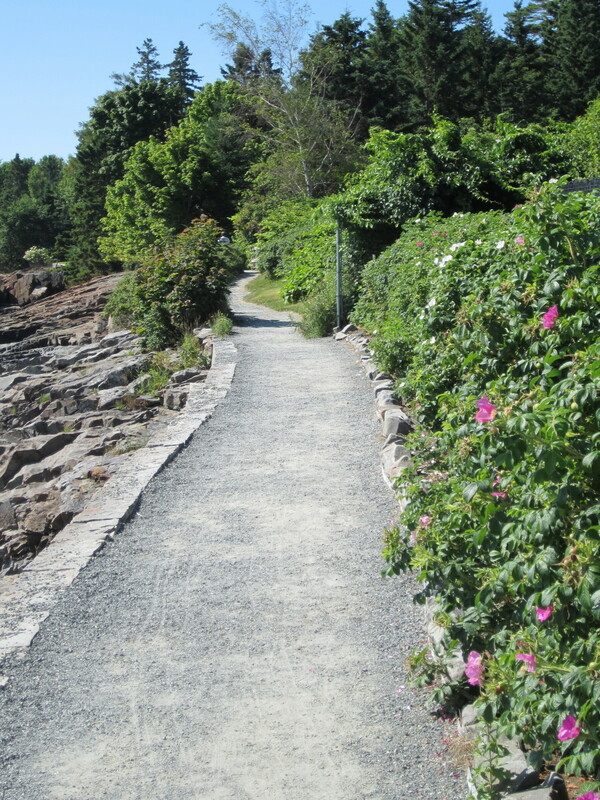 Scoville Point is a trail that hugs the shore to the extreme tip of the harbor area. While not overly rugged, you should still have good footgear. To the south, you can take the trail that runs along the harbor to Suzy’s Cave. Legend tells that a small girl found and took refuge in the cave after becoming lost. If you're adventurous and can handle an outboard motor equipped open boat, you can rent one near the ranger station for a half or a whole day. The full-length sheltered harbor is 10 miles with much to explore. Sightseeing tours are available from Rock Harbor each day. One of the top sites include a tour of the Edisen Fishery. This home and business was frozen in time and kept just has the original owners left it in the mid-1900’s. 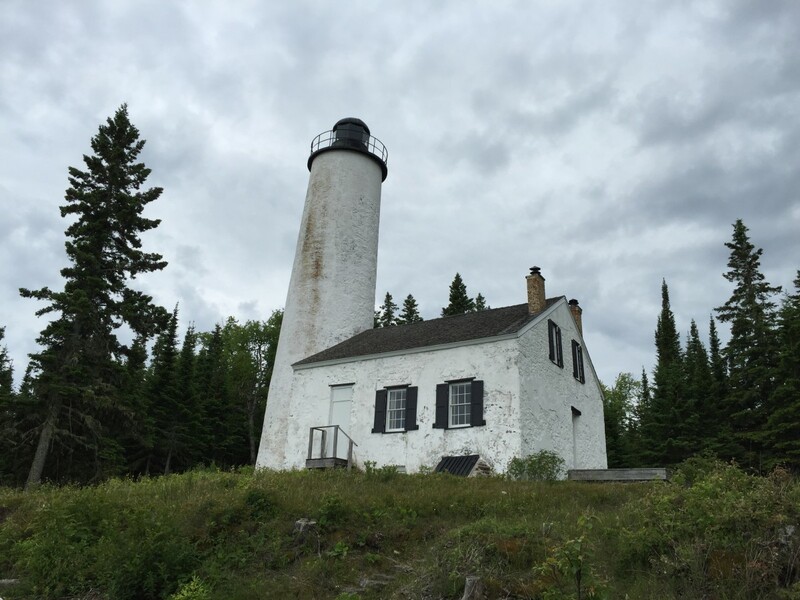 Later on you can climb to the top of the Rock Harbor Lighthouse for spectacular views of Lake Superior and the eastern edge of Isle Royale. In the light keepers home there is a museum highlighting the history of resorts, residents and industry on the island. The most interesting site is the Peterson Cabin, which is a 15-minute walk from the lighthouse. Here you can visit with Rolf and Candy Peterson. These researchers have studied the wolf and moose population on the island since the 1970s. There is also a one-of-a-kind collection of moose skeletons. If you have some basic paddling skills consider renting a canoe or a boat and outboard for a 1/2 a day. 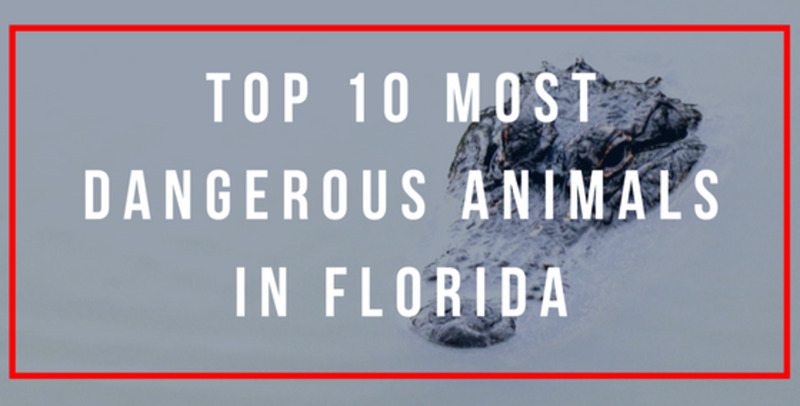 This will allow you to see areas away from Rock Harbor and off the beaten path. Explore the old cabins of residents from long ago that are being allowed to return to the wild. 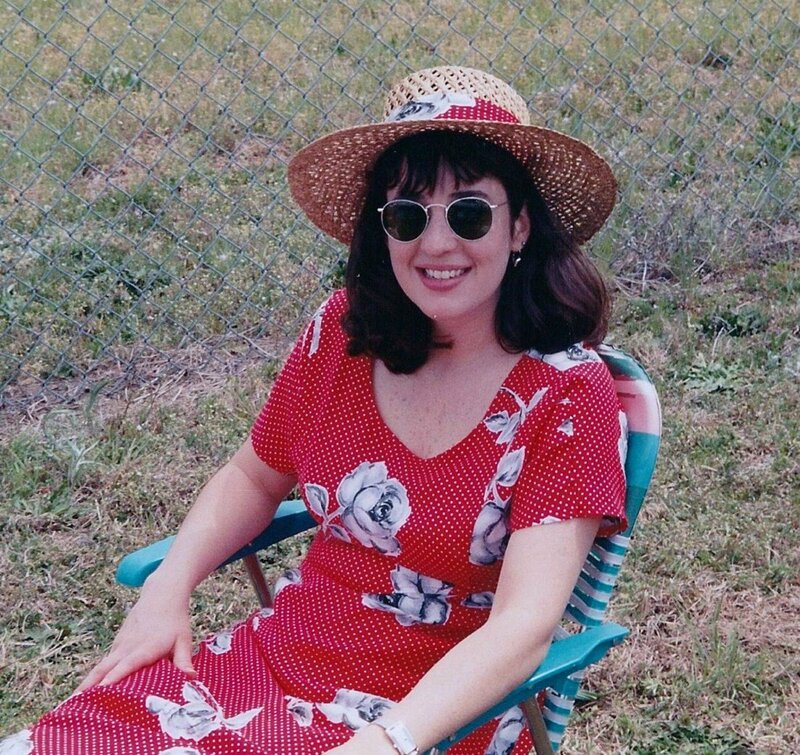 Bring some lunch and water and have a picnic on the many out islands. Hint: Be careful not to go out into the big lake. Weather and afternoon fog can come in quickly. Wear your life jacket and consider bringing a marine radio if you have one. Cell service is non-existent. 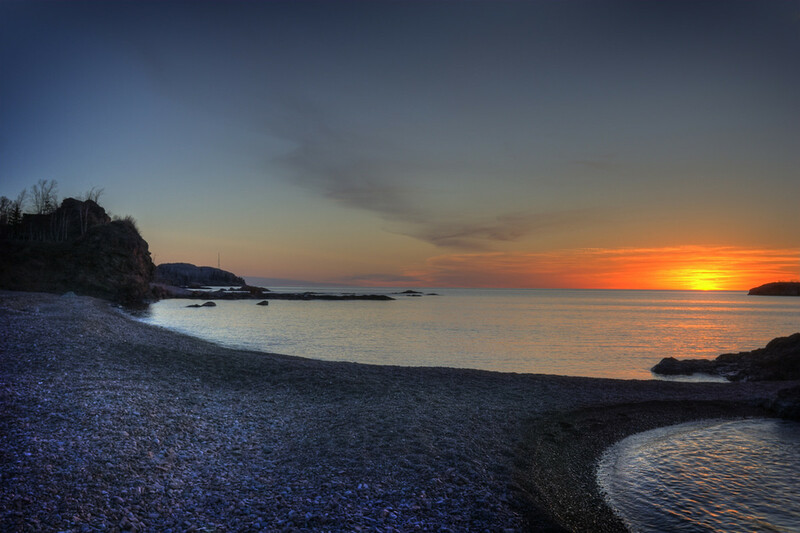 The average surface temperature of Lake Superior normally does not exceed 50 degrees Fahrenheit. The park is one of the least visited National Parks in the US. The two largest animals on the island are moose and wolves. The natural isolation provided by Lake Superior allows scientists to get a rare look at the interaction of the moose and wolf population. 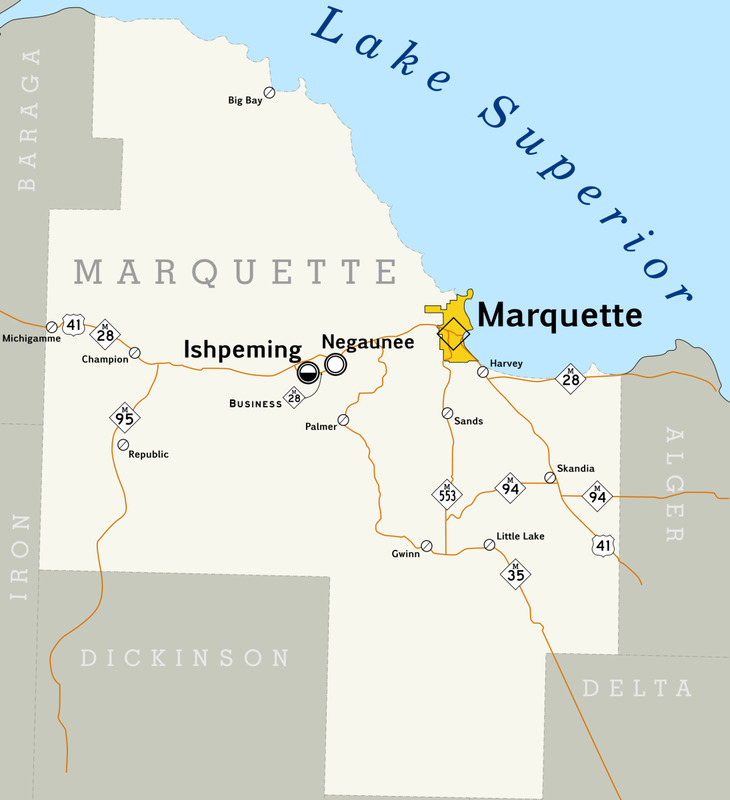 You stated that Isle Royale is Michigan's only National Park, but what about Pictured Rocks and Ottawa? Isle Royale National Park was designated by Congress in 1940. 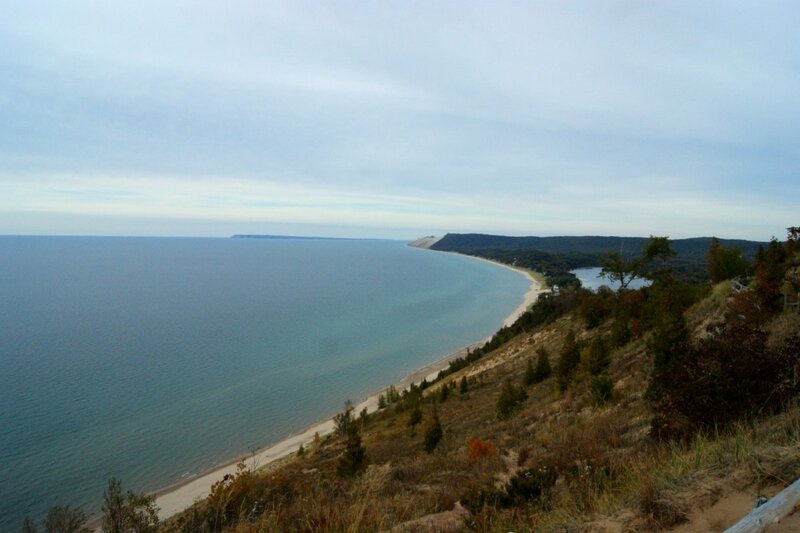 Congress designated Pictured Rocks the first National Lakeshore in the United States in 1966. The Ottawa National Forest is a national forest that covers 993,010 acres in the Upper Peninsula from Lake Superior to the Wisconsin border. The National Park Services has over 11 designations in the NPS system. All have equal legal standing. 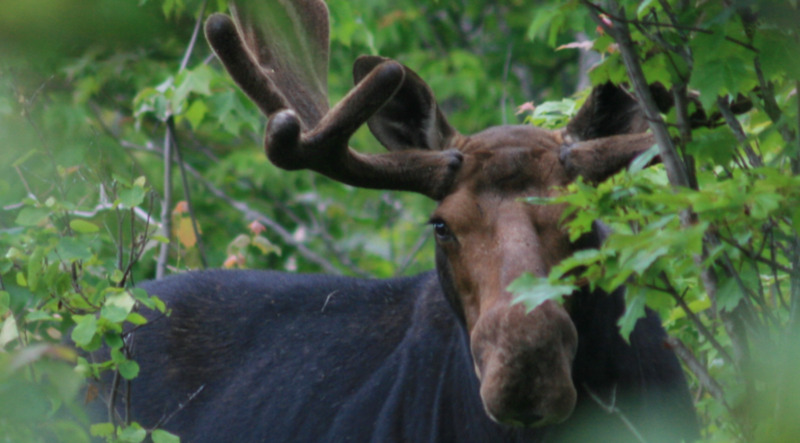 Seeing a moose in the wild is a "bucket list" wish. 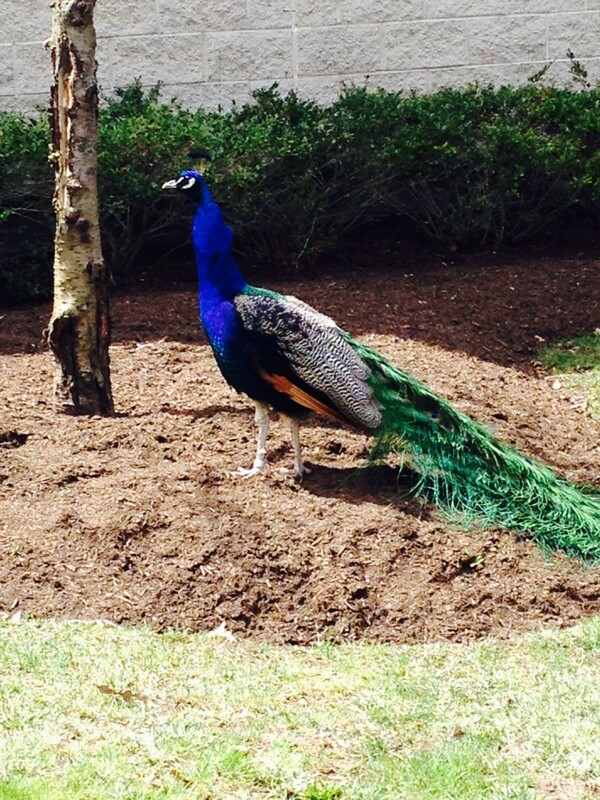 Would I see one at Isle Royale if I stay for one night? Seeing a moose in the Rock Harbor area is possible but rare. Even those who work at the lodge all season have told me that they have yet to see a moose near the lodge or harbor.